Just a day after US Ambassador to T&T Joseph Mondello affirmed that ties between both countries are strong comes a warning from the US Department of State to travellers to Trinidad and Tobago to exercise increased caution when in the country due to crime, terrorism, and kidnapping. 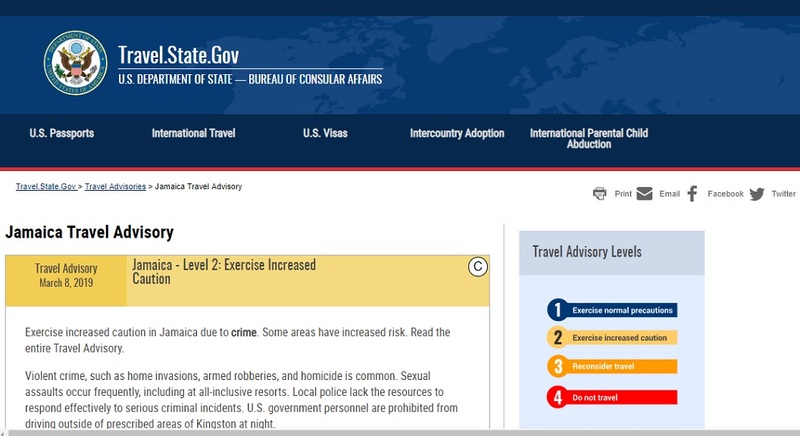 In the travel advice updated this week with risk indicators, the warning was raised to Level 2. The update follows an update in March which National Security Minister Stuart Young said contained no substantial changes from the previous advisory which was updated in February 2018. Young at the time said he initiated the process to have the language used in the advisory with respect to terrorists revised. Regarding terrorism, the advice noted that “terrorist attacks have occurred and/or specific threats against civilians, groups and other targets may exist. 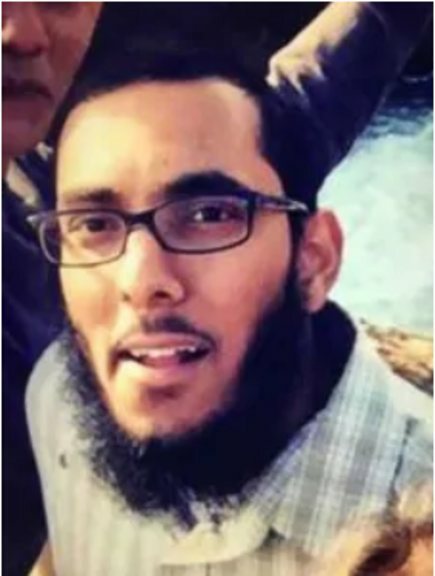 “Terrorists may attack with little or no warning, targeting tourist locations, transportation hubs, markets/shopping malls, local government facilities, hotels, clubs, restaurants, places of worship, parks, major sporting and cultural events, educational institutions, airports, and other public areas,” the State Department warned. 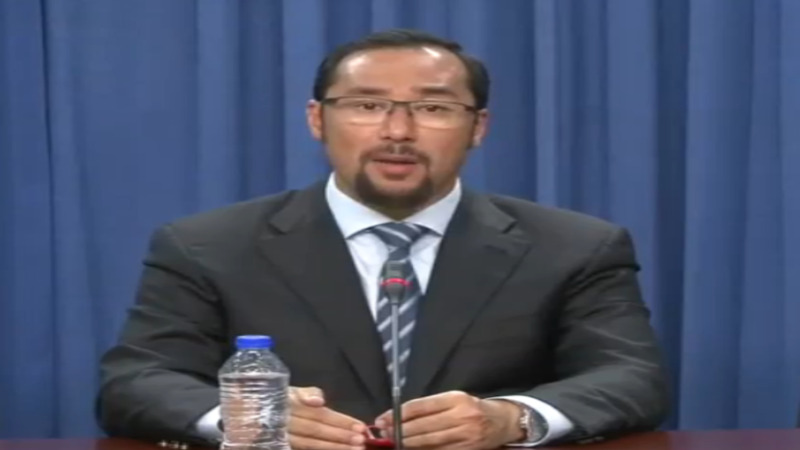 Further, it advised that kidnapping and/or hostage taking occurs in some areas in T&T. 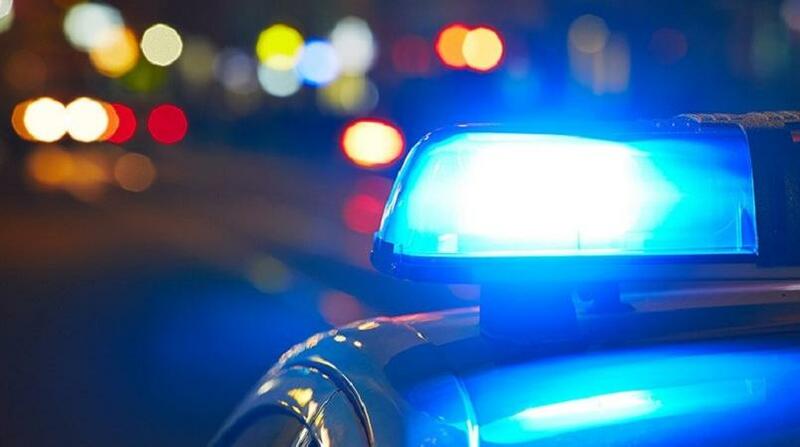 Travellers were warned against going to Laventille, Beetham, Sea Lots, Cocorite, and the interior of Queen's Park Savannah in Port of Spain due to crime. US government personnel are prohibited from travelling to the said areas, and after dark, are prohibited from travelling to downtown Port of Spain, Fort George overlook, and all beaches. The warning said violent crime, such as murder, robbery, assault, sexual assault, home invasion, and kidnapping, occurs regularly in some areas of Port of Spain. It also noted that gang activity, such as narcotics trafficking, is common, and a significant portion of violent crime is gang-related. 1. Use caution when walking or driving at night. 3. Do not display overt signs of wealth, such as expensive watches or jewelry. 4. Be extra vigilant when visiting ATMs. 5. Do not physically resist any robbery attempt. 6. Follow the instructions of local authorities. 7. Monitor local media for breaking events and adjust your plans based on new information. 8. Enroll in the Smart Traveler Enrollment Program (STEP) to receive Alerts and make it easier to locate you in an emergency. 9. Follow the Department of State on Facebook and Twitter. 10. Review the Crime and Safety Report for Trinidad and Tobago. 11. U.S. citizens who travel abroad should always have a contingency plan for emergency situations. 12. Review the Traveler’s Checklist. Check out the full travel advisory here.